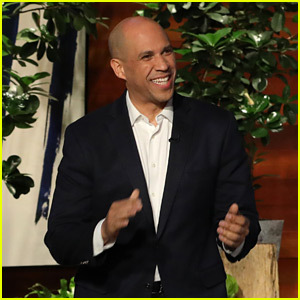 Katie Couric revealed that she once went on a date with New Jersey senator Cory Booker! 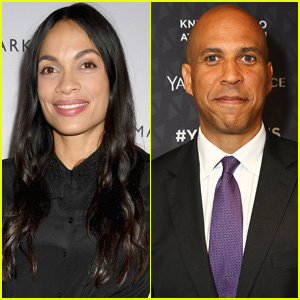 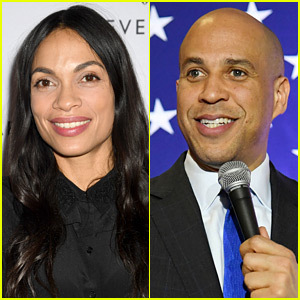 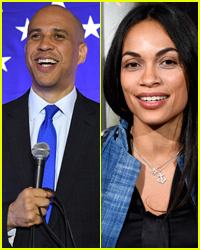 Senator Booker is running for the Democratic candidate for President. 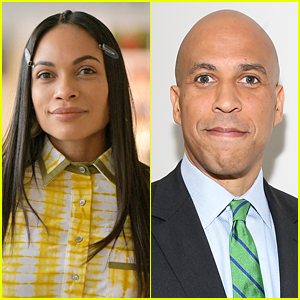 Olivia Munn & Trevor Noah Meet Up Again, This Time with Senator Cory Booker! 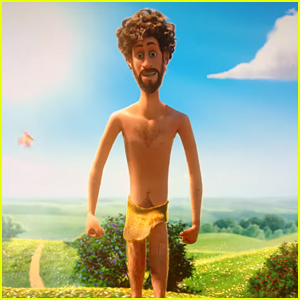 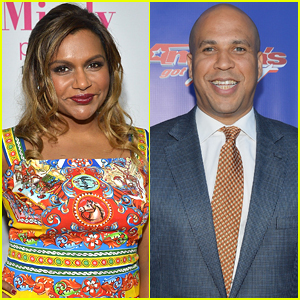 Cory Booker Gives Update On Mindy Kaling Dinner Date! 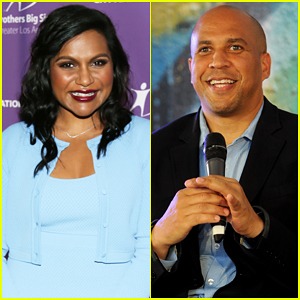 Mindy Kaling Gets Flirty with Senator Cory Booker on Twitter, Agrees to Go on Dinner Date!